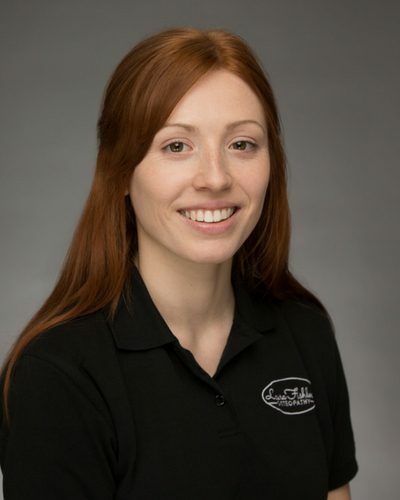 Laura graduated from the European School of Osteopathy with an integrated Masters degree in Osteopathy (M.Ost). Since graduating Laura was selected for the Osteopathic Sports Care Association mentoring programme, to further her experience in sports osteopathy. To support this Laura works with the players at Newbury Rugby club to provide Osteopathic treatment, Sports taping and Pitch-side first aid. She is keen in using the rehabilitation skills learnt here in the clinical environment to support patient recovery. She seeks to provide the best care through individualised osteopathic treatments using a range of structural and cranial based approaches. Laura spends her spare time playing netball and football within the community, her history of sports injuries sparked her desire to become an Osteopath, and help others to lead a pain free life. Laura’s aim is to make Osteopathy accessible to all. Contact us at Total Health West Berkshire or Laura Fishlock Osteopathy for more information about Osteopathy and appointment availability.